Venice is a tourist, commercial, and industrial centre and capital of Venetia and of Venice province. 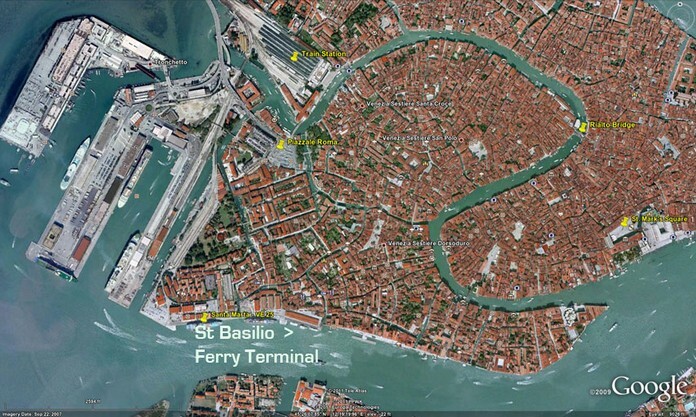 The city is built on 118 islands within a lagoon in the Gulf of Venice. Between the islands run about 150 canals, mostly very narrow, crossed by some 400 bridges. The Canal Grande, is the main traffic artery. Click the next ARROW to see the next image!